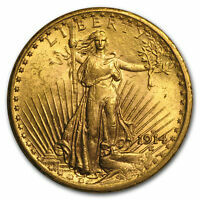 1860 LIBERTY HEAD $20 GOLD NEAR CHOICE UNCIRCULATED+ PL RARE THIS NICE! *$139 for 24 months. Minimum purchase required. 1855-O Gold Eagle $10 Gold Liberty PCGS Genuine * Wholesale AU Bid $5500/$17500!